The main house has 4 bedrooms and the possibility to do B&B with 3 of them. The guesthouse . . . Established Bed & Breakfast business with 4 B&B rooms and swimming pool, plus 2-bedroomed owner’s house. 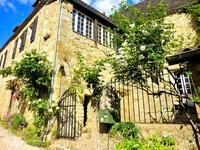 This lovely property dating from the 15th Century is located 10 minutes from the lively . 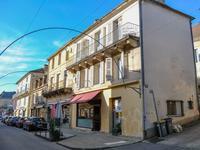 . .
Delightful character house situated in the heart of the small, picturesque medieval town St. Cyprien. Ideal to run as B&B. 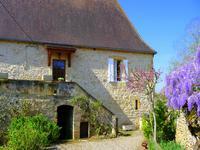 This perfectly maintained stone house with 5 bedrooms would be most suitable for a B&B, . 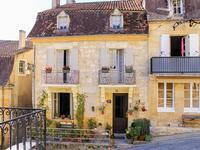 . .
Périgord noir - Building for residential and commercial use in the heart of a tourist village. 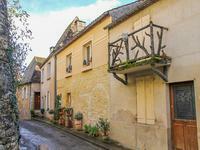 Lovely building in the main street of a tourist village in the Dordogne valley including a 70 . . .
Tastefully restored stone house in St. Cyprien, one of the most sought after villages in the Perigord Noir. This beautiful 2 bedroom village house offers about 90 m² of comfortable living accommodation . . .
Set in landscaped gardens with an inground pool, a sunny courtyard, a garage, incredible . 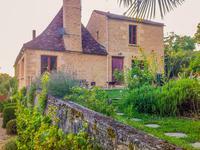 . .
Building land only minutes to Beynac, one of the most beautiful villages of France. Rural and . . .
BLACK PERIGORD - magnificent character property tastefully restored on the edge of Coux and Bigaroque, a village bordering the Dordogne river. Delightful typically Perigordian ensemble consisting of a splendid stone house, an . 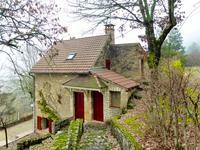 . .
With an elevated position in the valley of the five chateaux, this large stone house in . . . In a small laneway and not overlooked, this lovely stone house has a private position in this . . . This unique south facing stone cottage with large grounds and extensive views is the ideal . 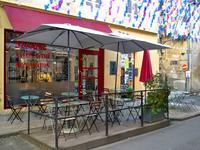 . .
Black Perigord - Business - Tea room / Restaurant. Good will of a tea room/restaurant in a touristic village in the Dordogne valley. 35m² room, . . .